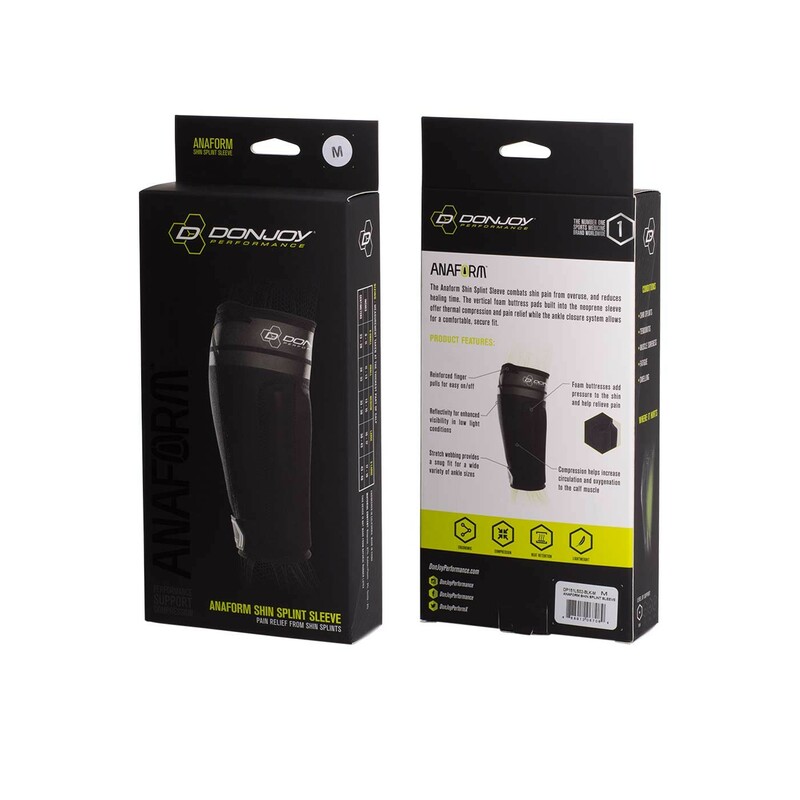 sold as a pair ? 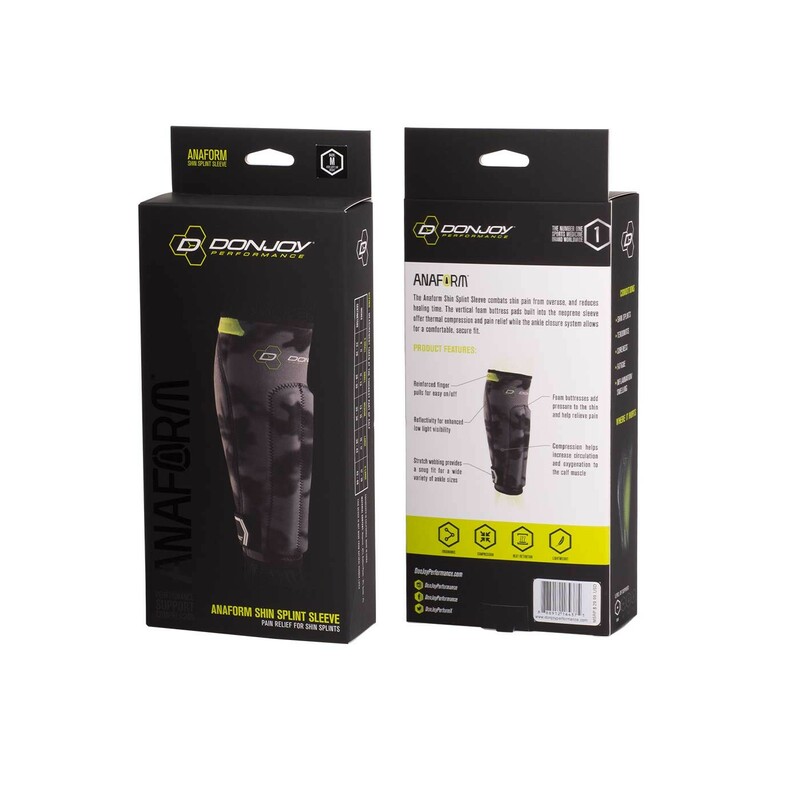 The Anaform Shin Splint Sleeve is not sold in pairs. 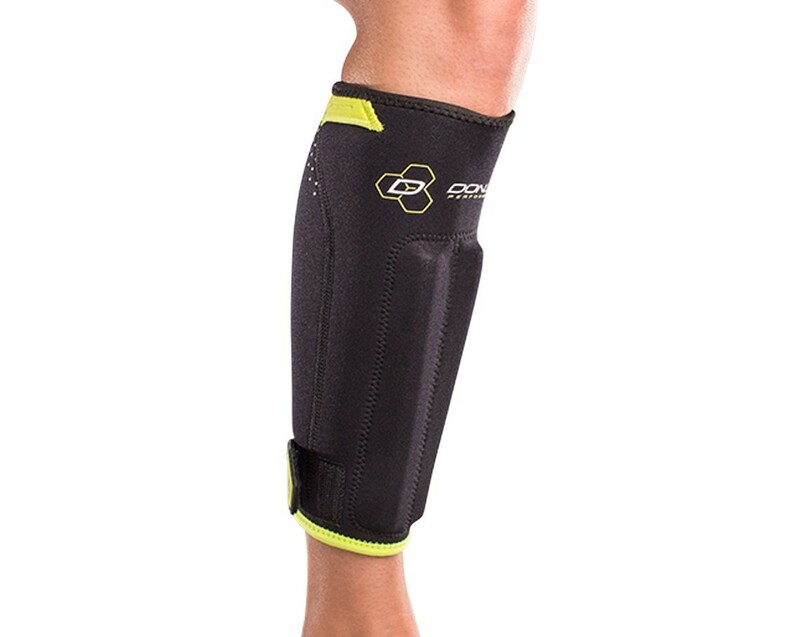 What is the length of time that someone should wear the sleeve (both in hours per day and number of days per week)? 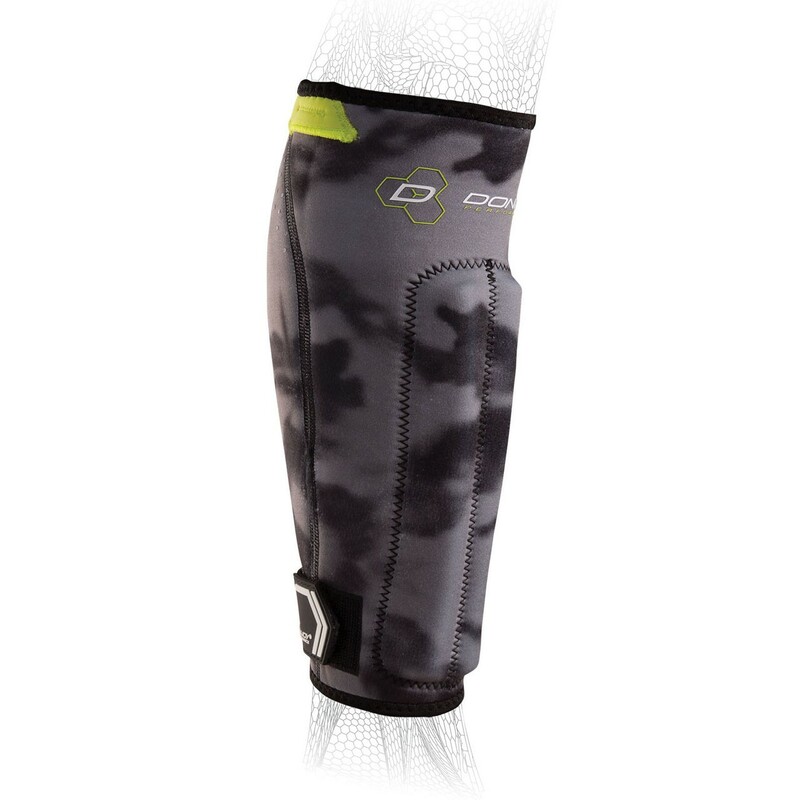 Should someone wear the sleeve while doing their sport? 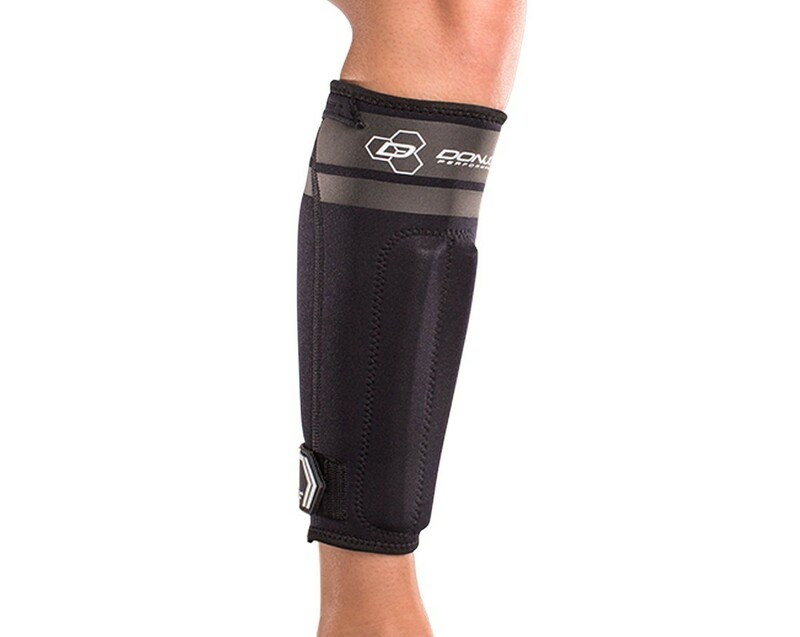 The Anaform Shin Splint can be worn as long as you would like. 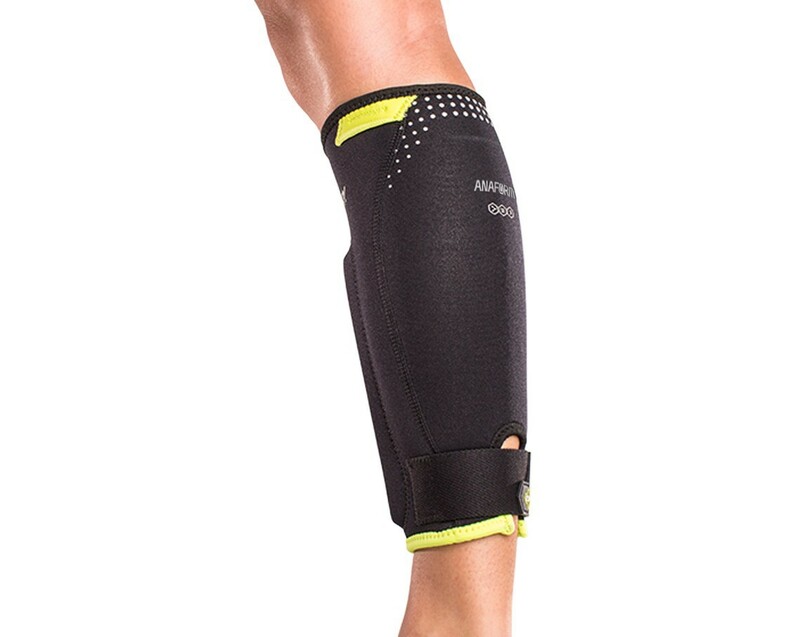 It can be worn before, during or after their sport. 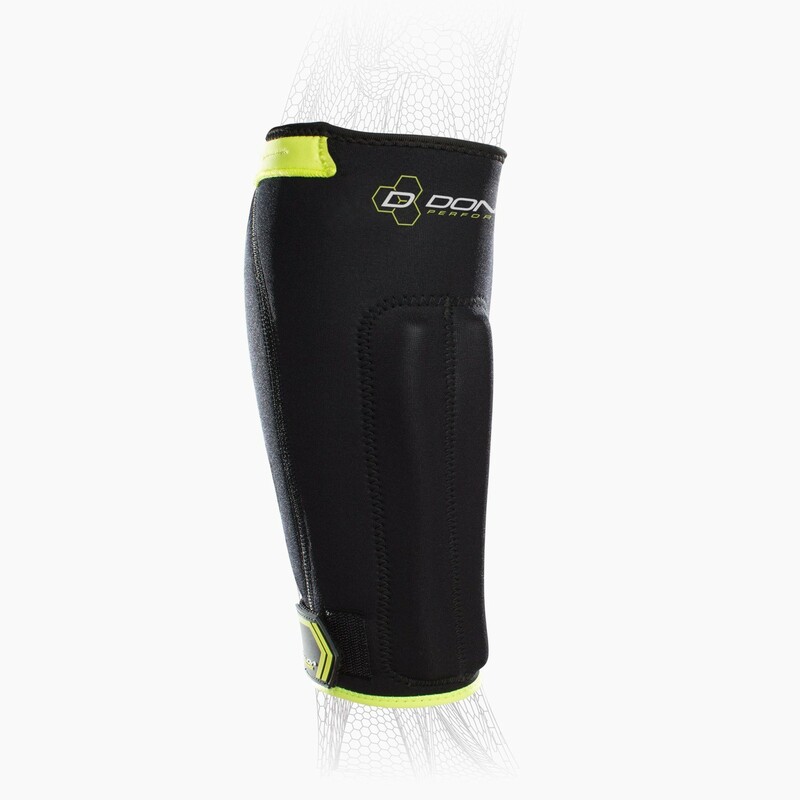 I am in a high contact sport (football) could I use this during one of the games and not worry about it sliding off or having intense pain during practices and games? 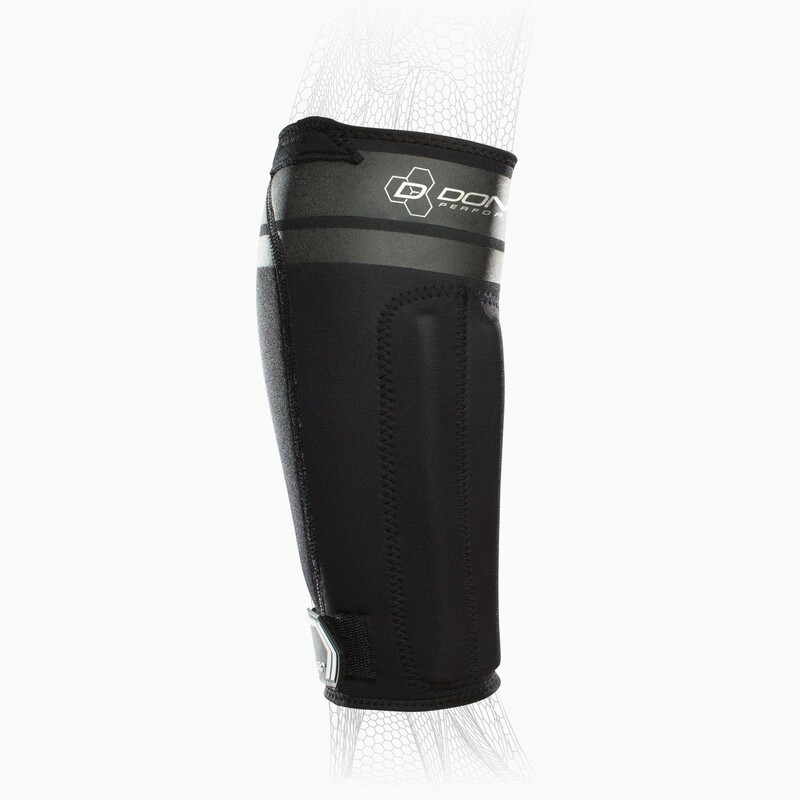 The Anaform Shin Splint Sleeve will provide compression and relief from Shin pain. 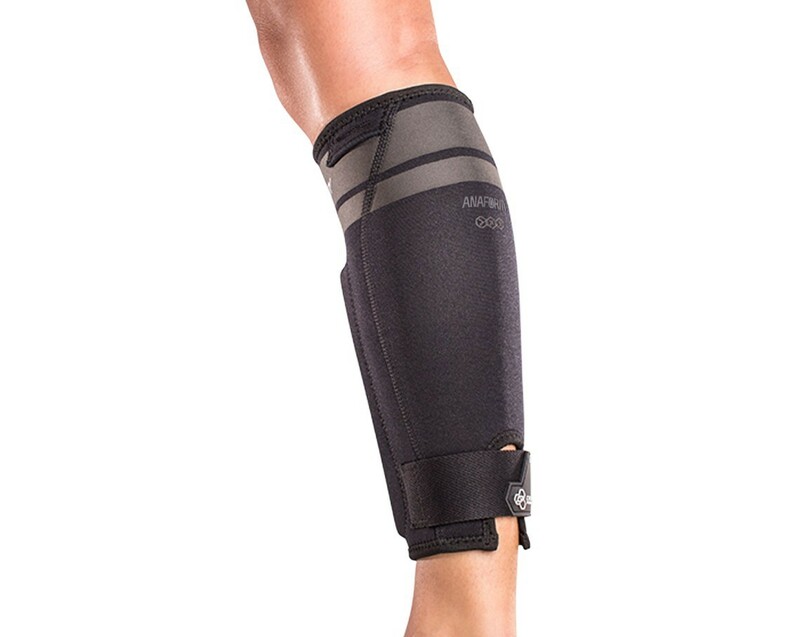 It features an Ankle Strap to adjust fit and prevent sliding. 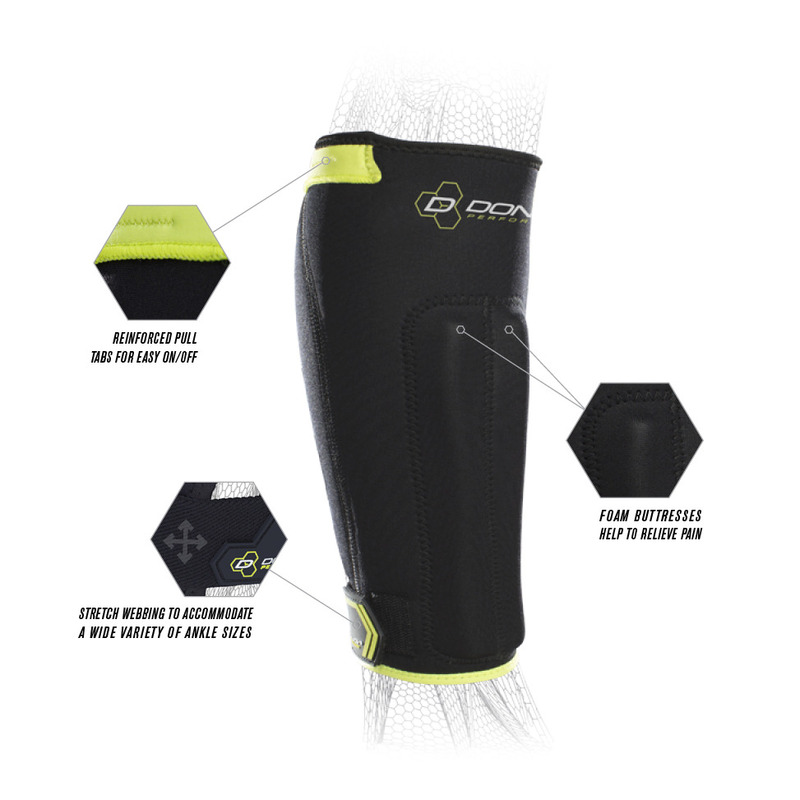 This is a great option for football.